Extreme Engineering will be debuting new roller coasters at IAAPA 2017 trade show. Sacramento, CA (August 11th, 2017) Extreme Engineering will be debuting a new Cloud Coasterä roller coaster, various park projects and a whole new list of attractions that will not be advertised anywhere else but during IAAPA’s (the International Association of Amusement Parks and Attractions) trade show, November 14th – 17th, in Orlando Florida. The annual trade show hosts over 1,100 exhibitors from across the globe with over 20,000 attendees. IAAPA’s trade show allows industry professionals to network and experience the latest in amusement attractions firsthand. Matt Rehnstrom, Vice President of Sales with Extreme Engineering, states, “There is so much to show and tell this year. We have a whole new Cloud Coasterä using a breakthrough roller coaster track design, several huge projects that will be announced and a list of exciting new attractions that will not be advertised anywhere else but on the show floor.” Extreme Engineering will be announcing their project lineup, many of which are with some of the largest entertainment companies in the world. 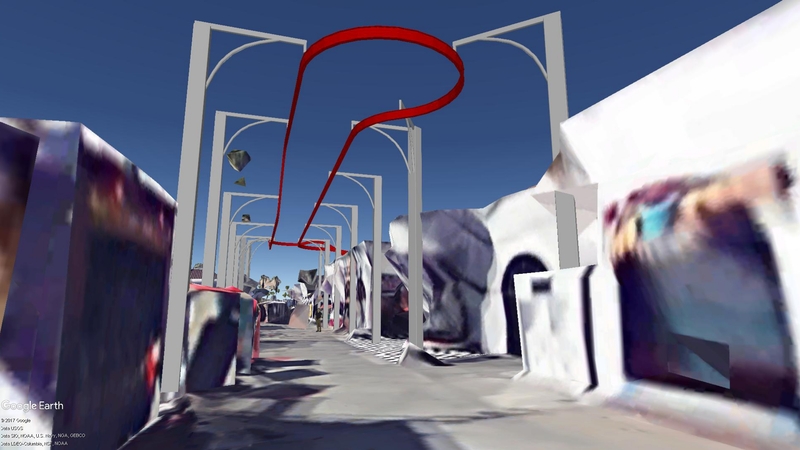 will be also showcasing some interactive family-friendly rides that are currently in production and being debuted at several strategic amusement parks across the globe. “We will be hosting a press conference to unveil all we have in store for 2018. This year marks our 22nd year in business and 2018 looks very bright for us. We will be showcasing the latest project and products to the world during IAAPA week,” says Wilson. Extreme Engineering will be located at trade show booth 3065 at the Orange County Convention Center in Orlando, Florida. IAAPA will be during November 14th – 17th. 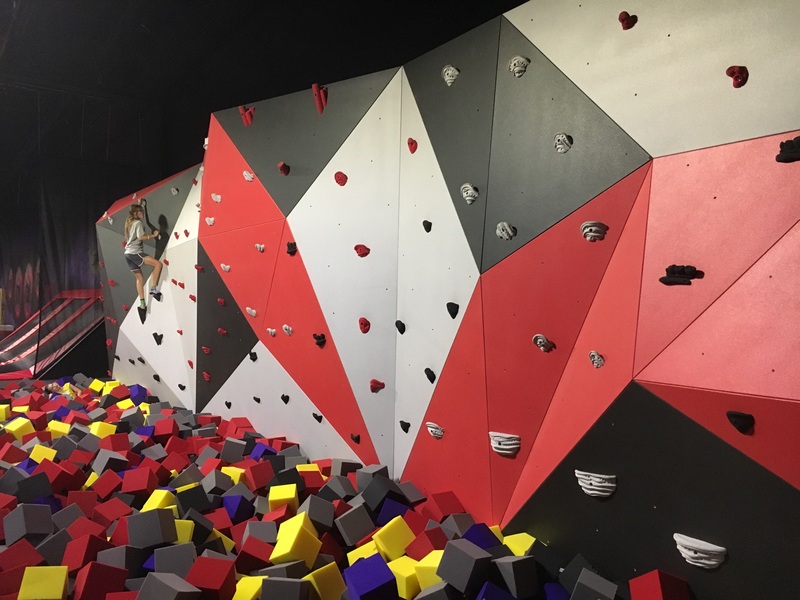 With over 22 years in experience and as the original creators of patented mobile rock climbing walls and Auto-belay systems, Extreme Engineering has been globally recognized as the primary supplier in family-friendly thrill rides such as the Cloud Coasterä roller coaster, High-Action Adventure parks, ziplines, Extreme Air launchers, climbing walls and other theme park attractions. 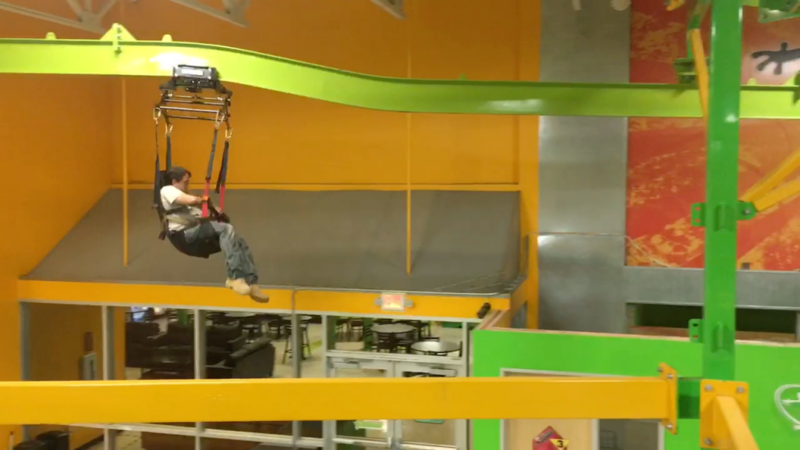 Extreme Engineering holds 11 industry awards, 10 within the amusement industry with over 5 back-to-back in the “Best New Attractions” category. 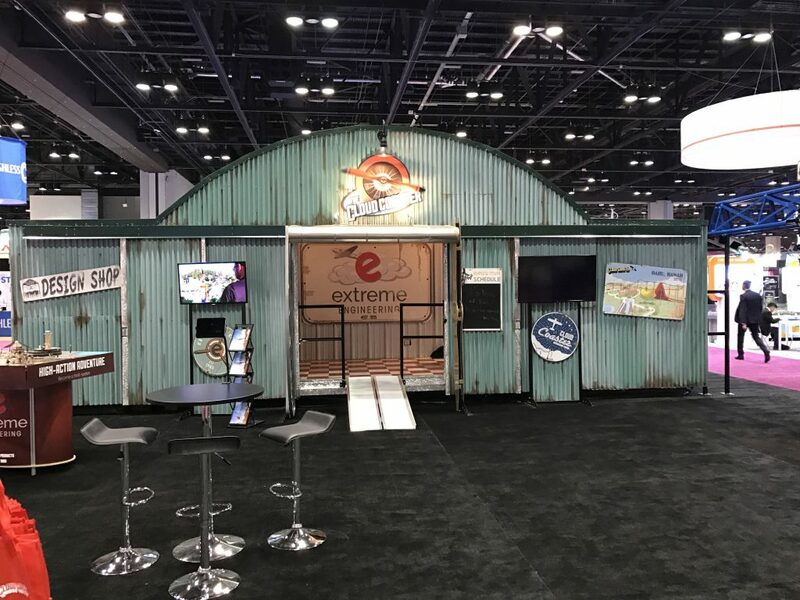 Today Extreme Engineering is seen as the industry leader in Family-Friendly Thrills, Engineering Design and Adventure Rides. For more information on IAAPA please visit www.iaapa.org.